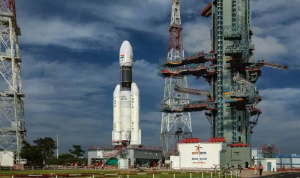 i. GSAT-29 communication satellite, which is being carried by Indian Space Research Organisation (ISRO)'s Geosynchronous Satellite Launch Vehicle (GSLV-Mk III) was launched into space from the Satish Dhawan Space Centre in Sriharikota. ii. The satellite aims at solving the communication barriers faced by Village Resource Centres (VRCs), which are responsible for providing space-based services to ISRO from rural areas. ISRO Chairman: K Sivan, Headquarters: Bengaluru, Founder: Vikram Sarabhai, Founded: 15 August 1969.
i. 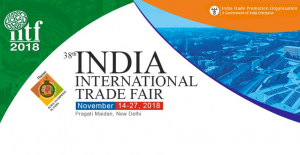 The 38th India International Trade Fair (IITF) has begun at Pragati Maidan in New Delhi. The 14-day annual event will continue till 27th of November. This year the theme of the fair is 'Rural Enterprises in India'. ii. Afghanistan is the Partner Country, while Nepal will be the Focus Country. Jharkhand is participating as a Partner State in the event. i. The Government has set up a state of -the- art National Data Repository. ii. At the DG Carbons Roadshow programme in Abu Dhabi Union Minister for Petroleum & Natural Gas Dharmendra Pradhan stated that it is a database of all the geo-scientific data of hydrocarbon resources in the country. i. 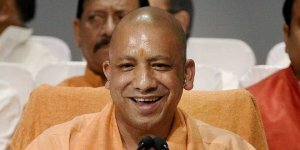 The Uttar Pradesh government has approved renaming of Faizabad and Allahabad divisions as Ayodhya and Prayagraj respectively. The decision was taken at a meeting of the state cabinet presided over by Chief Minister Yogi Adityanath. ii. Earlier, the government renamed the Mughalsarai Railway station, another historic spot, as Deen Dayal Upadhyaya junction. i. As part of the European Union (EU) project ‘International Urban Cooperation’, Kochi Corporation and Vilnius, Lithuania, have signed an MoU. ii. The primary focus of cooperation would be urban planning, corporate planning, transport, solid water management and water management. Vilnius is the capital city of Lithuania. i. 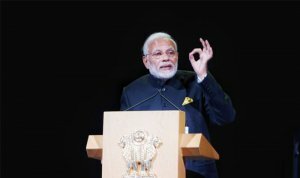 Prime Minister Narendra Modi addressed the world’s largest financial technology festival Fintech in Singapore. Addressing the gathering, Prime Minister stated Fintech is a celebration of belief in the spirit of innovation and power of technology. ii. Mr Modi is the first Head of Government to deliver his address at Singapore in the event. About 30 thousand people attended the keynote address of Mr. Modi at this Festival. Singapore President: Halimah Yacob, Currency: Singapore dollar. i. 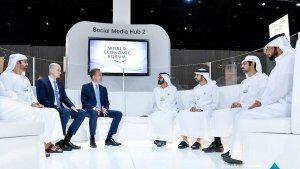 The two-day annual meeting of World Economic Forum’s (WEF) Global Future Councils was held in Dubai, the UAE. ii. Vice President and Prime Minister of the UAE and Ruler of Dubai Sheikh Mohammed bin Rashid Al Maktoum attended the opening session. The gathering was addressed by World Economic Forum President Borge Brende. The UAE Capital: Abu Dhabi, Currency: United Arab Emirates dirham. i. 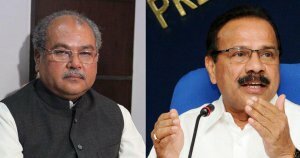 After the demise of Union Minister Ananth Kumar, Union Minister DV Sadananda Gowda has got the additional charge of the Ministry of Chemicals & Fertilizers and Narendra Singh Tomar was assigned the Ministry of Parliamentary Affairs. ii. Currently, DV Sadananda Gowda holds the portfolio of Statistics and Programme Implementation, while Narendra Singh is Minister of Rural Development, Panchayati Raj and Mines. Mr Ananth Kumar passed away recently due to multiple organ failure. i. 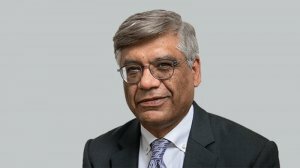 The Bank for International Settlements (BIS) announced a new addition to its team, with Siddharth Tiwari joining as the Chief Representative for Asia and the Pacific. ii. He succeeds Eli Remolona, who was the previous Chief Representative of the Asian Office who held this position from 2008 to 2018.
i. Indian Revenue Service officer Sanjay Mishra was appointed as the new Enforcement Directorate Director (ED) in an additional capacity for three months. ii. He has replaced Karnal Singh. He has also been appointed as the Principal Special Director in the same agency. i. 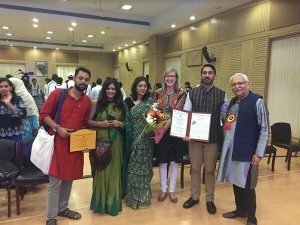 Late Dr. Martha Farrell has been honoured with the "Lifetime Achievement Award" at the 6th Indian Social Work Congress in New Delhi. ii. Dr. Farrell was recognized for her lifelong work towards gender equality, women's empowerment and prevention of sexual harassment at workplace. She was among 14 people killed in a terrorist attack on a guest house in Kabul, Afghanistan. i. 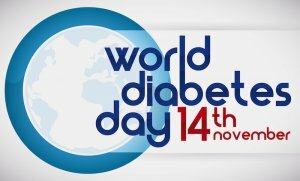 The World Diabetes Day is organized on 14 November throughout the world. ii. The theme for World Diabetes Day 2018 and 2019 is 'The Family and Diabetes'.